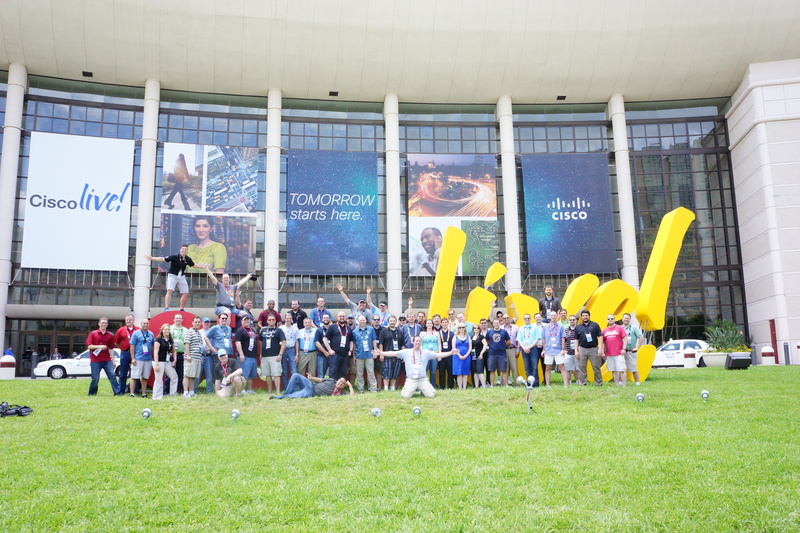 This entry was posted in Blog Posts, Cisco Champion, Cisco Live and tagged CAE, cisco, Cisco Live, Cisco Live 2014, San Francisco. Bookmark the permalink. 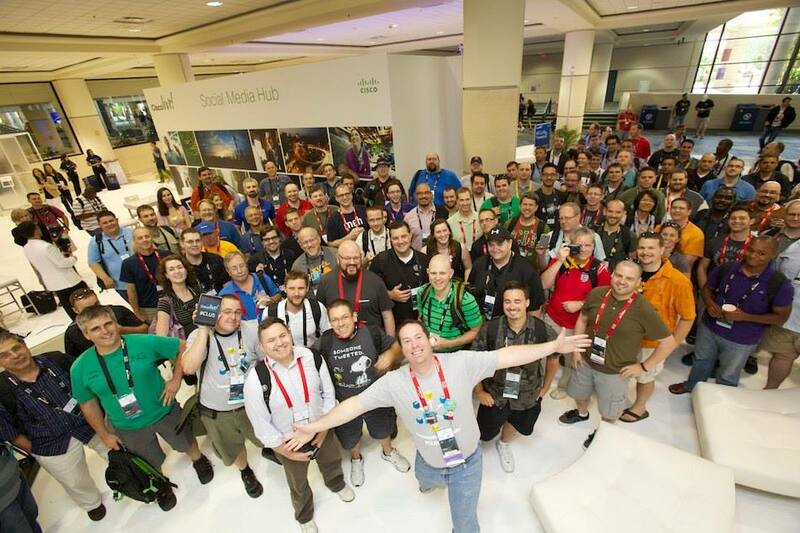 ← Cisco Live 2014 CAE – A Canuck Connection!